Heide Martin’s serving trays in the May/June 2018 are beautiful and I have since made a couple. My question is about keeping the bottom boards flat. I cut some walnut that had been air dried for probably 20 years. In an hour or two both boards cupped. I then sequentially tried wetting one side, wetting both sides, soaking in water, soaking in fabric softener, each time clamping the boards to keep them flat and leaving for days and days to dry out. None of these things worked and in the end I ended up using some walnut plywood instead. How do you folks keep wide, thin boards flat? In reality we all have limited amount of shop time available. However, if the amount of time you could work on a project was not limited what one piece would you choose to make? I have been building furniture full-time for just over a year. 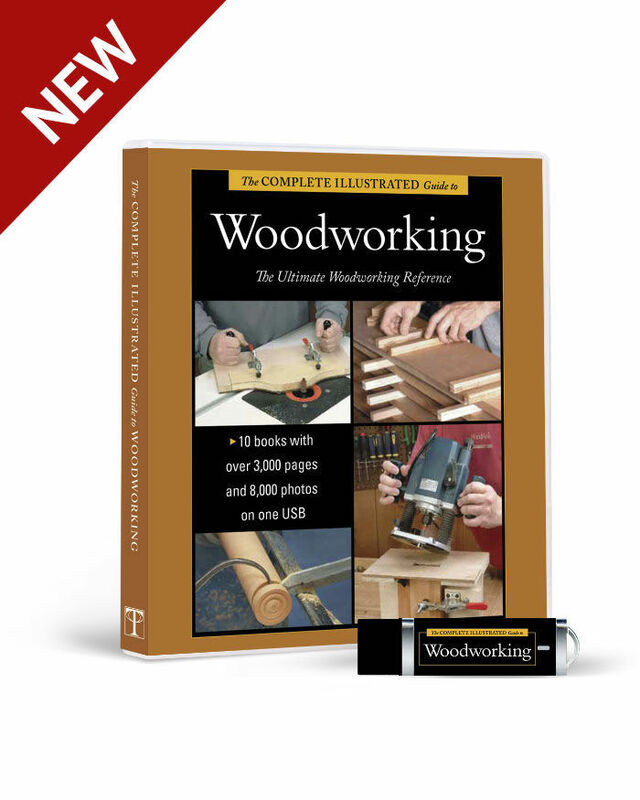 Is it legal and/or ethical to build something from the magazine or a video workshop and then sell it? For instance, if a client asks me to build 4 Adirondack chairs, my thought is build them loosely based on what I find at Fine Woodworking, vs. reinventing the wheel with my own design every-time. I was reading a FWW article by Steve Latta in issue #241 about draw-bored tenons where he said, “I make pins from riftsawn or quartersawn stock…”. 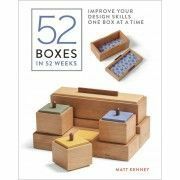 If you’re making dowels, how can it possibly make any difference whatsoever if you use quartersawn or plain sawn boards? I still like Steve Latta, btw. Keep up the great work, see y’all at FWWlive! 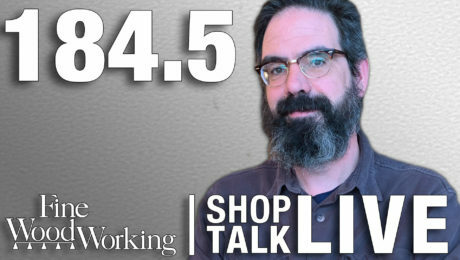 Every two weeks, a team of Fine Woodworking staffers answers questions from readers on Shop Talk Live, Fine Woodworking‘s biweekly podcast. 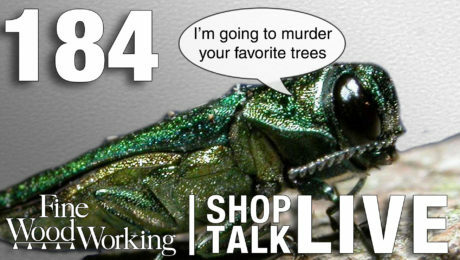 Send your woodworking questions to [email protected] for consideration in the regular broadcast! Our continued existence relies upon listener support. So if you enjoy the show, be sure to leave us a five-star rating and maybe even a nice comment on our iTunes page. 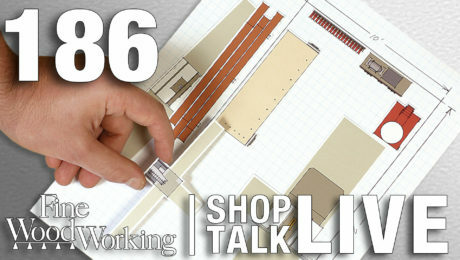 STL184: Is it time to stockpile ash?